For the moment it is absolutely obvious that all Eastern-European SEO analysts will celebrate New Year under Kaliningrad impact. 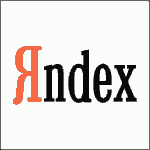 That is the name for the new search algorithm update that was rolled out by Yandex today on December 12, 2012. The new search platform takes into account personal interests and preferences of users and provides quick access to favorite websites. 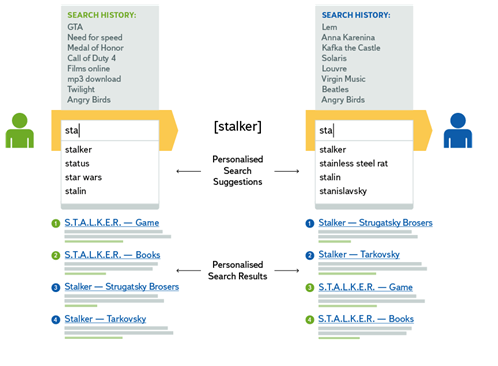 Personal search is based on user behavior. Favorite websites come up more often and are ranged higher while a search is performed. But this does not mean that there will be only websites considered as relevant to your interests on a SERP. Because spontaneity is still taken into account as a search factor. Personal search applies to 75-80% users’ requests. According to Yandex the search relevance will increase abruptly for each particular user thanks to the new search platform, and this will help to save time spent while searching. Personalization works for every user by default. But it works only for those requests that can be related to the search history. Personal search will be turned off in case there are few requests and low conversion rate. Personalization can be disabled in a toolbar if necessary. Personal search also applies to mobile version but with less impact. Let us remind that this is not the first time Yandex plays the “city” game giving the names of the cities to its new algorithm updates: Magadan, Nakhodka, Arzamas, Snezhinsk, Konakovo, Obninsk, Krasnodar, Reykjavik and now it is Kaliningrad. Next new search platform is supposed to start with “D”.